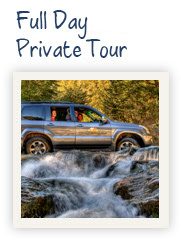 Join us and view some magnificent locations on a tour designed with the photographer in mind. Our local guide has extensive knowledge of the area which they are happy to share with you to provide a memorable experience. Unsure what to do in Queenstown? We personalise ways to experience its beauty! 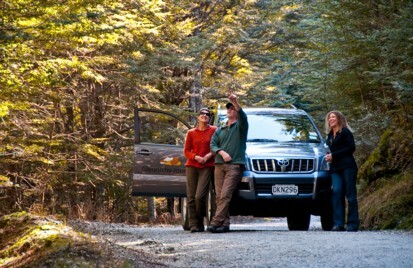 Discover the sheer wonder of an untouched paradise and experience some of New Zealand’s most spectacular scenery. 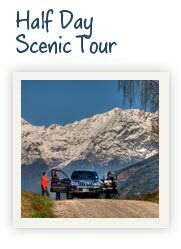 Travel through a world heritage park,tutu app Download taking in the diverse landscape of an ancient beech forest, braided rivers and glacier carved valleys. 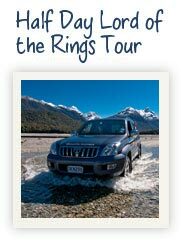 Glenorchy Journeys offers privately guided full day or half day tours and can customize a “what to do in Queenstown” tour designed to suit you. Our professional local Glenorchy guide is passionate and knowledgeable about the district and its history, and will provide an informative commentary throughout.